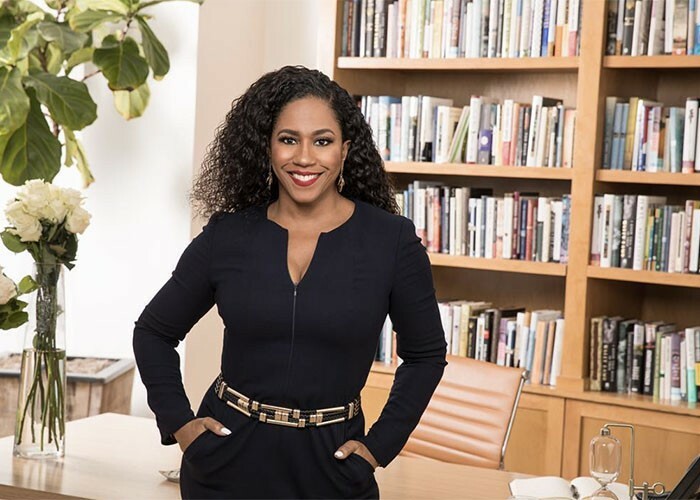 I met Mahisha Dellinger 16 years ago when she partnered with NaturallyCurly for the launch of her new line of products for the multi-ethnic consumer. 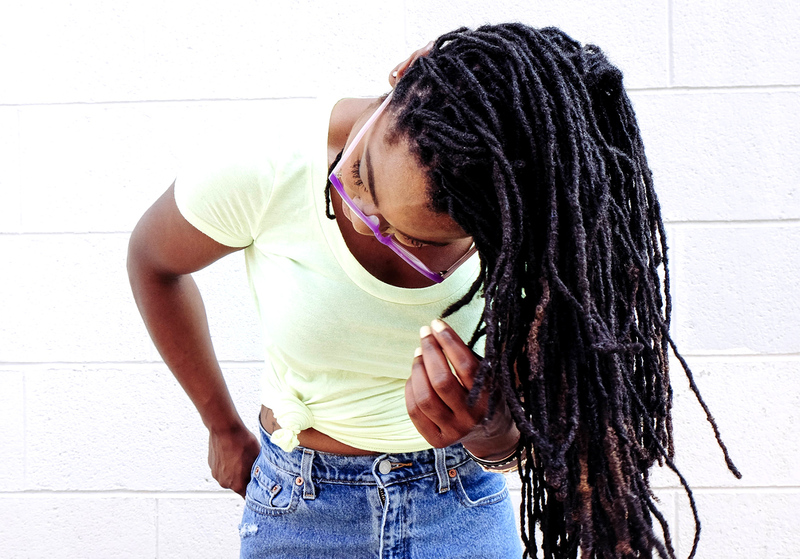 Having just transitioned to natural hair, she had a hard time finding quality products for women and girls embracing their natural hair textures. She found herself pacing the haircare aisles, unhappy with the heavy greases and texturizers that were developed for ethnic hair. 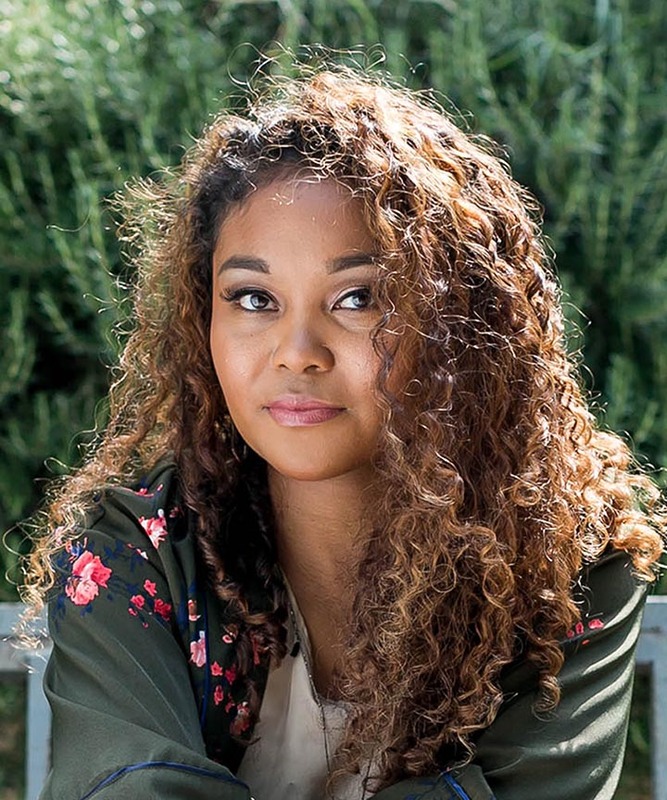 So she decided to create CURLS, leaving her marketing position at Intel and using $25,000 of her own personal savings to hire a cosmetic chemist. 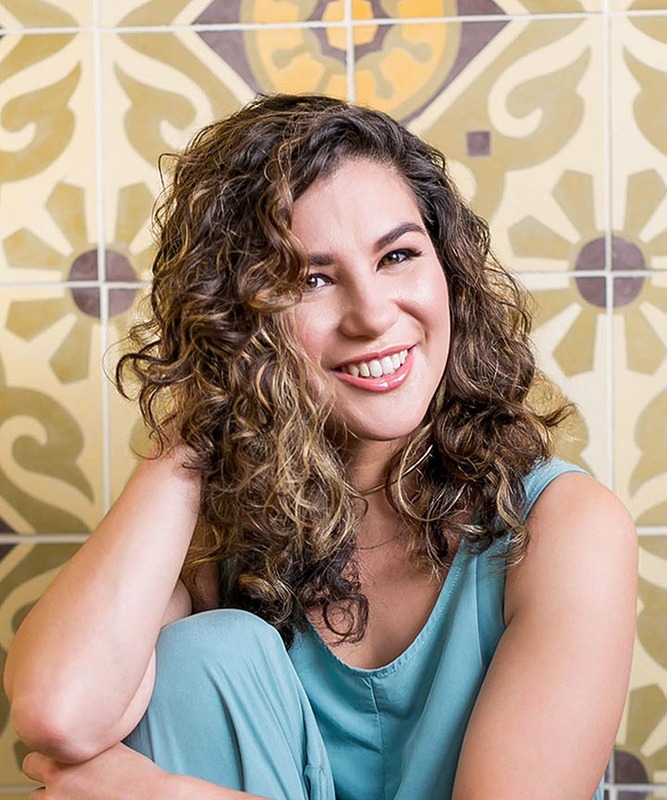 Over the years, I’ve watched as she’s built CURLS into a multimillion-dollar brand, with products now available nationwide in retailers such as Target, Walmart and CVS. The line includes several collections, including the Blueberry Bliss, Cashmere + Caviar, Curly Q’s kids’ line, It’s a Curl infant line and the original product line. 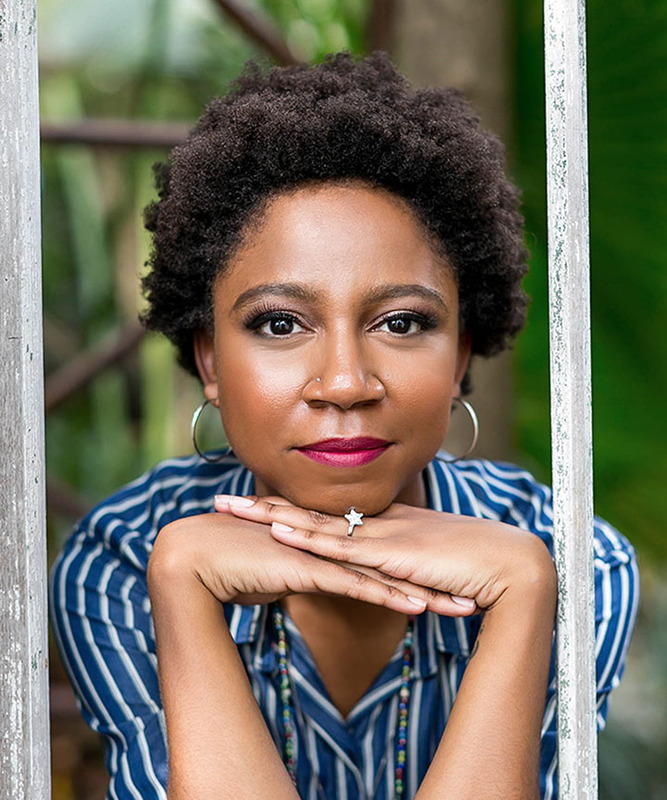 As a fellow entrepreneur, I have watched with respect and awe as she’s balanced her growing company with raising four children and writing a book: Against All Odds: From the Projects to the Penthouse. 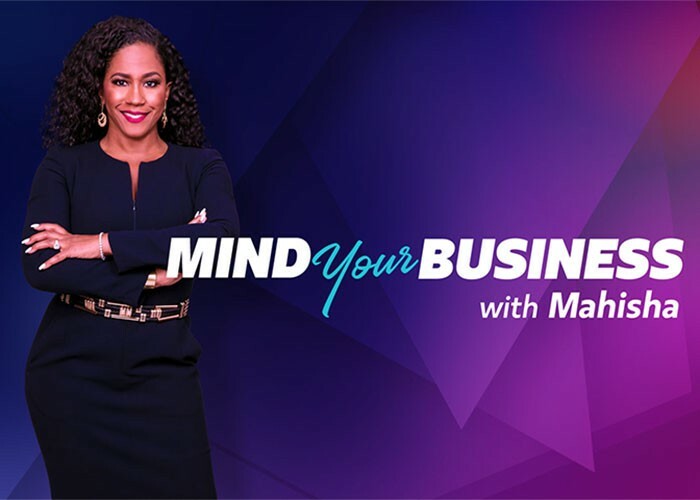 Now, Dellinger is taking her years of experience to help other female entrepreneurs on the Oprah Winfrey Network’s Mind Your Business with Mahisha TV series, which debuts at 10 p.m. EST Aug. 11th. In each hour-long episode, Dellinger assists other female entrepreneurs and guides them on how to improve their business. Mind Your Business with Dellinger follows Iyanla: Fix My Life, (9 p.m. ET/PT) for an all-female led Saturday night lineup on OWN, the No. 1 network on Saturday nights for African-American women. Dellinger describes the show as a cross between Shark Tank, The Profit and Iyanla: Fix My Life. Dellinger said there is a need to elevate female black-owned businesses. 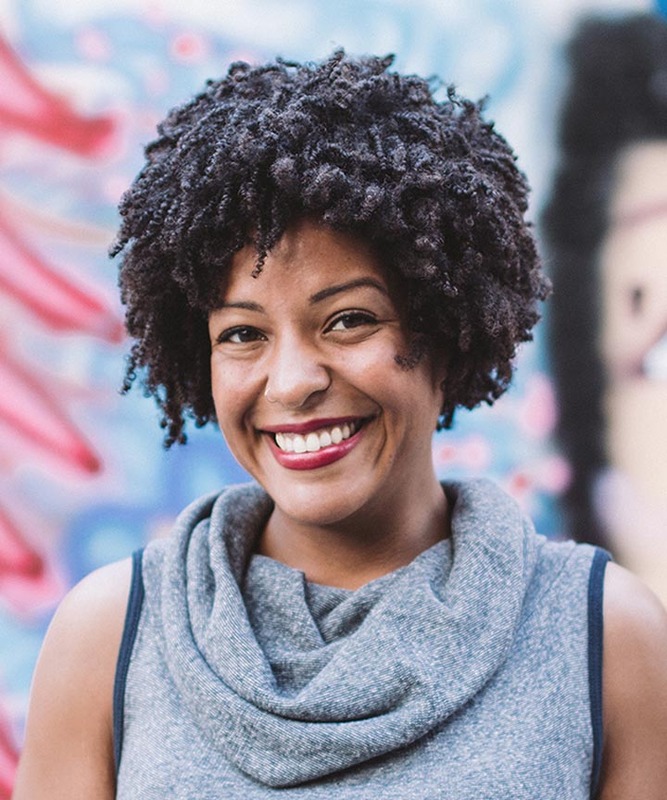 Although there has been a 300 percent increase in the number of female black-owned businesses over the past two years, less than 4 percent of those businesses make it to $1 million in sales. “That’s a huge gap to bridge,” Dellinger says. As a full-time mother, wife and CEO, Dellinger understands the struggles that plague these women, whether that be balancing your family or difficulty finding working capital. On the show, she assists the entrepreneurs with a wide range of important business skills, including branding, negotiating contracts and delegating. The series features Gloria Williams, Founder and CEO of Footnanny pedicure products and known as Oprah’s personal pedicurist; Bad Girls Club star Mehgan James, owner of 800 West clothing line; Lia Diaz, owner of The Girl Cave, a three-store chain of beauty bars and beauty supplies in Southern California; and Chef Shalamar Lane, owner of My Father’s BBQ, a family-run BBQ restaurant in Carson, California. “Every single woman and every single brand had a specific action plan given to them,” Dellinger says. Dellinger has been assisting female entrepreneurs informally for many years, serving as a mentor and helping them network. 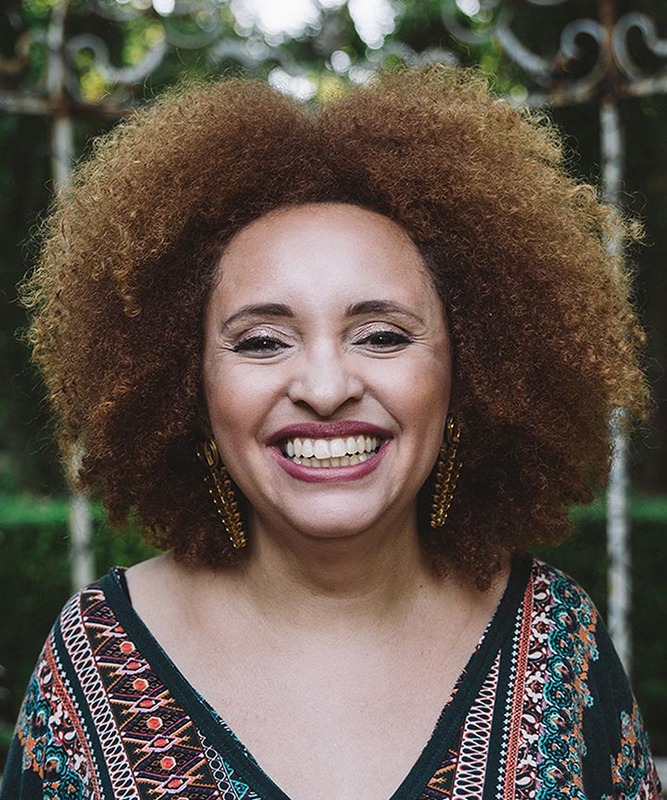 She served as an expert on a panel at Black Enterprise Magazine’s 2012 Vision 20/20 Entrepreneur Conference and spoke at their 2013 Women of Power Summit. 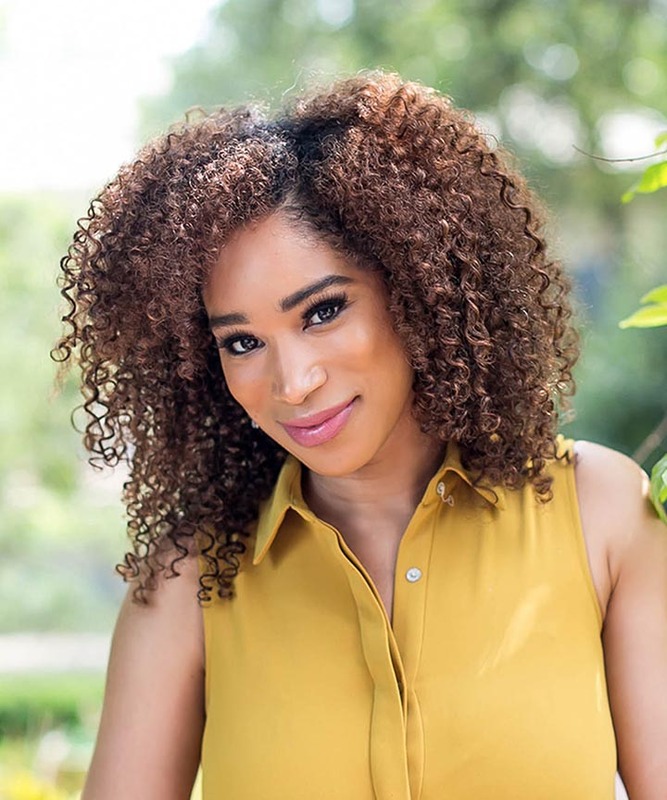 She’s also spoken at the Texas Black Expo Diva Dialogue as a panel expert and was the keynote speaker at her university’s 2013 Make Your Mark conference. 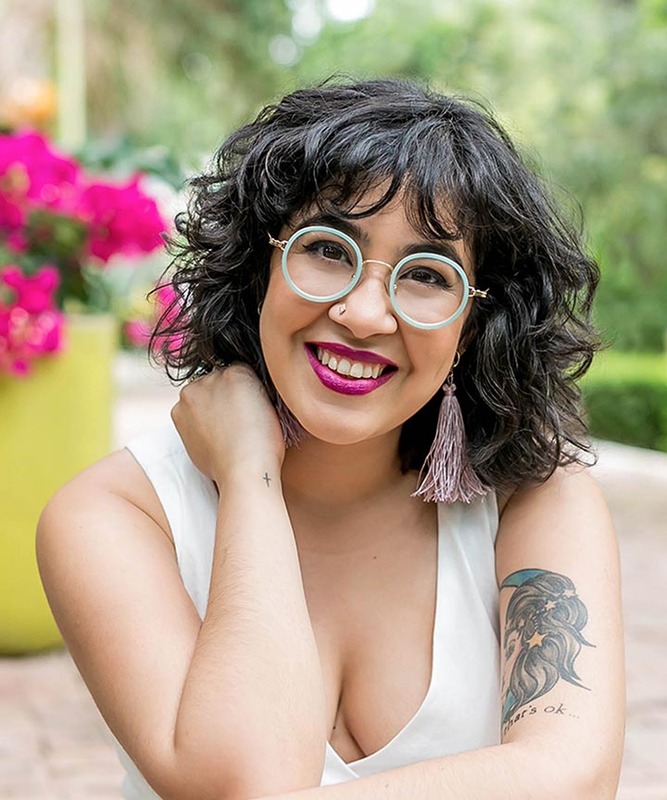 Despite her time working on the show, she managed to create a CURLS new Green Collection, a new vegan line. “I'm always going so fast and furious,” Dellinger says. Dellinger will watch the premiere this week in Dallas with friends and family with champagne, and then will be spending the next few weeks on a press tour to promote the show. Do your due diligence: Know who your market is, know who your competition is, study the industry. Start small: If you’re a brand-new entrepreneur in an industry, the best thing you can do is learn while you’re small. Then you have the chance to pivot or tweak. Keep your day job as long as possible: It’s better to start off with a safety net while you’re getting your business off the ground. That helps take pressure off while you’re working through your business plan and going through the inevitable growing pains that most startups experience. Take advantage of free mentoring: Dellinger is a huge fan of SCORE (Service Corps of Retired Executives). The organization provides a variety of free resources for new business owners, including mentorship pairing and assistance in drafting business and marketing plans. 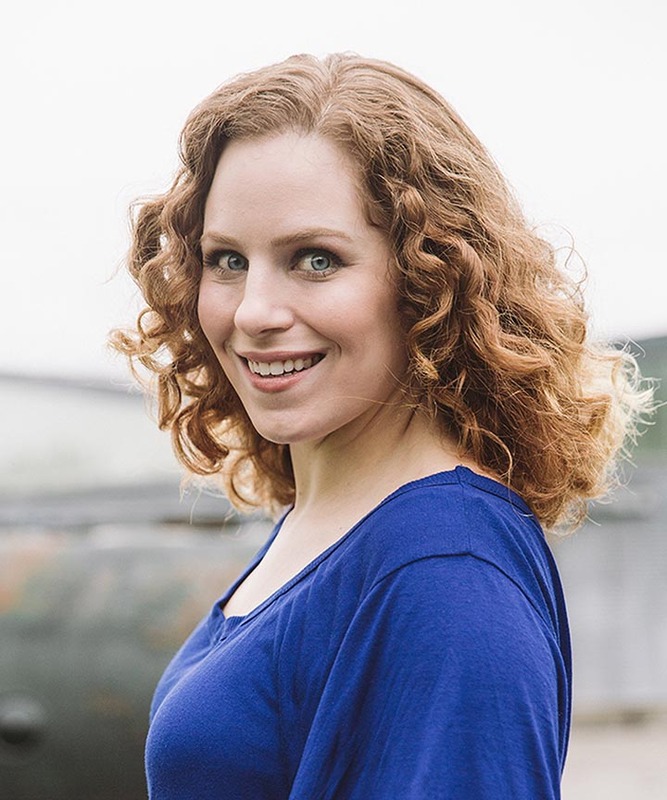 Dellinger’s experience with SCORE was so beneficial, in fact, that she steers every budding entrepreneur she meets directly to their local office.